3D Snow Removal is well aware that its customers have extremely busy schedules and countless responsibilities, and when they have to be to work on time, or they have a business to run, they cannot let something like a snow storm stop them! This is when commercial and residential customers in the north and northwest suburbs of Chicago get in touch with the most professional and reliable snow removal services in the region – 3D Snow Removal. 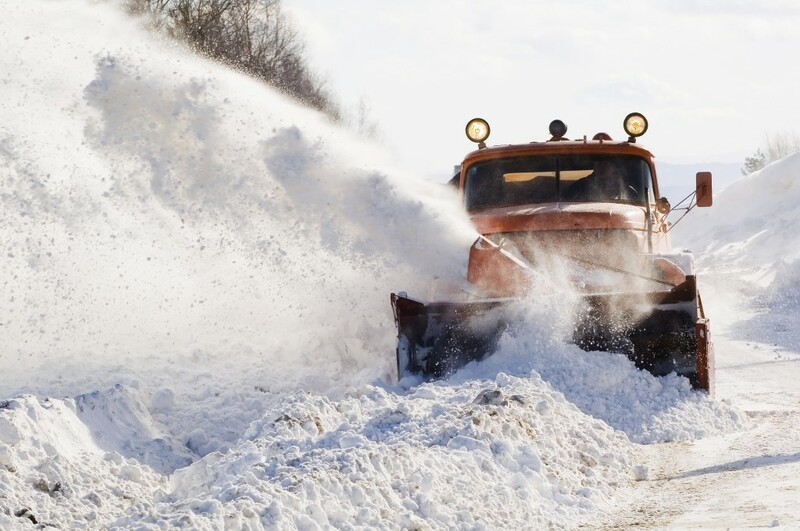 We are recognized as providing the fastest and most efficient residential snow removal and commercial snow removal in the industry. Our family-owned and operated business is acknowledged as one of the best snow removal companies around and we are capable of dealing with all of our clients’ specific requests. Whatever your situation, you can count on our highly-skilled crews to adapt to all of your special requests. 3D Snow Removal will ensure that winter weather never gets in your way! It is completely understandable that so many Northbrook customers prefer the snowplowing services of 3D Snow Removal to those of its rivals! Des Plaines, headquarters for 3D Snow Removal, is almost 10 miles southwest of Northbrook, Illinois. For more than four decades, we have been delivering the exceptional snow removal services our Northbrook customers require here in this part of the country. We have the sophisticated, state-of-the-art equipment to take care of all of our Northbrook clients’ needs for both residential snow removal and commercial snow removal. Northbrook customers understand that 3D Snow Removal can be expected to be at their location on time, all of the time! We are also celebrated by many Northbrook residents for our unparalleled snow removal services and courtesies. 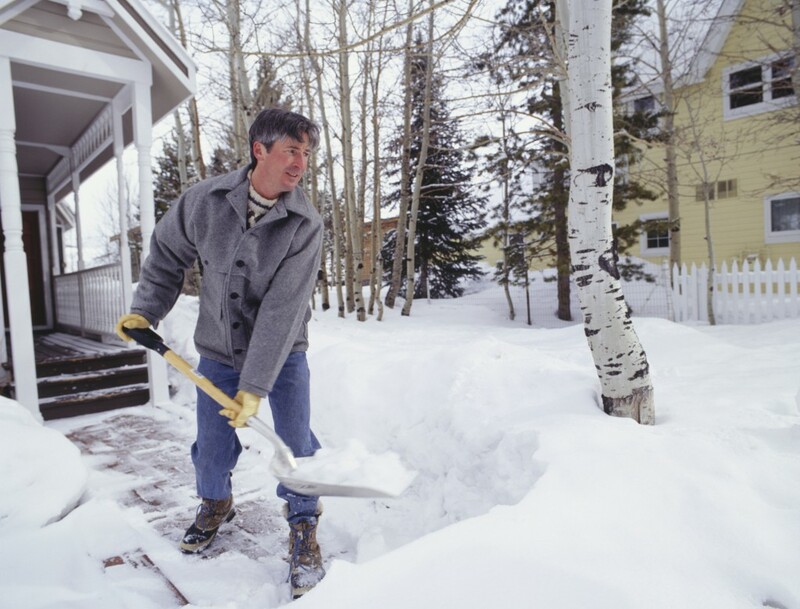 Regardless of the size or scope of their Northbrook property, we have the talent and expertise to do a complete and thorough job of snowplowing. Better yet, Northbrook homeowners and businesses know that when they hire 3D Snow Removal, we will take care of their snow removal services at the most competitive prices. 3D Snow Removal’s success as one of the top snow removal companies, is due in part to our commitment to delivering excellent services, since customer satisfaction is our utmost priority in everything we do. Furthermore, you can anticipate that not only will we meet your needs, but most likely 3D Snow Removal will actually exceed them! Whether you are a homeowner who needs residential snow removal for your driveway and your walkway, or you are a business owner who requires commercial snow removal for your parking lot, your business entrance and your walkways, we will do it and at an affordable price. We can take care of your snowplowing needs safely and effectively so you can avoid risking injury doing it yourself. Moreover, 3D Snow Removal is available 24/7 for all your snow removal services. To be worry free this winter, call now for a FREE quote from 3D Snow Removal at: (847) 297-7966. Our professional team is fully licensed and insured.